Nathaniel Reid brings his culinary arts to Kirkwood. 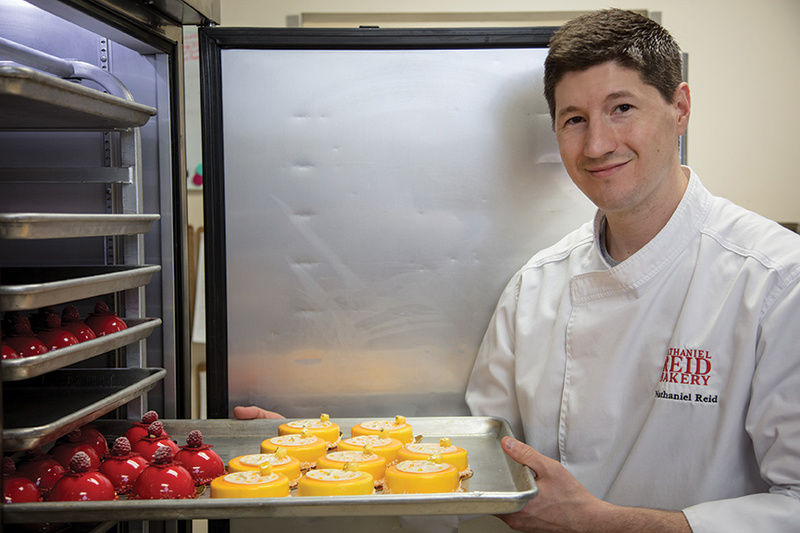 Nathaniel Reid is a world-renowned chef. He was named the U.S. 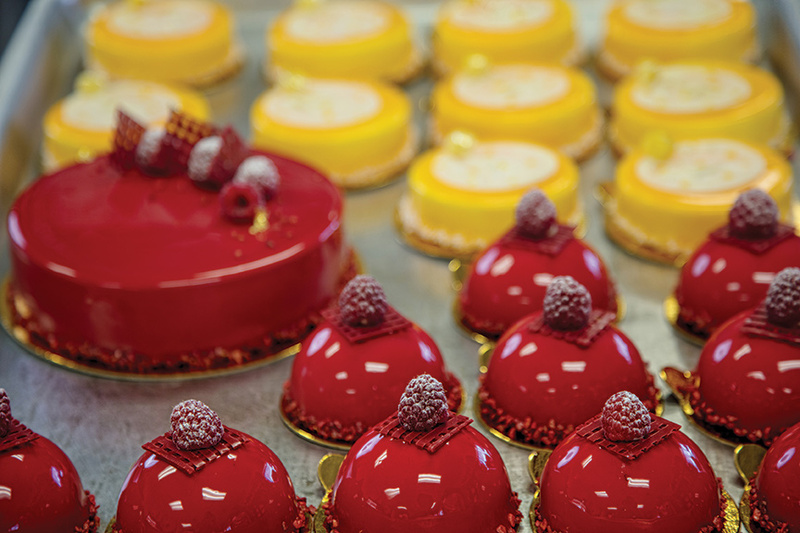 Pastry Chef of the Year in the 2010 Paris Gourmet Competition. 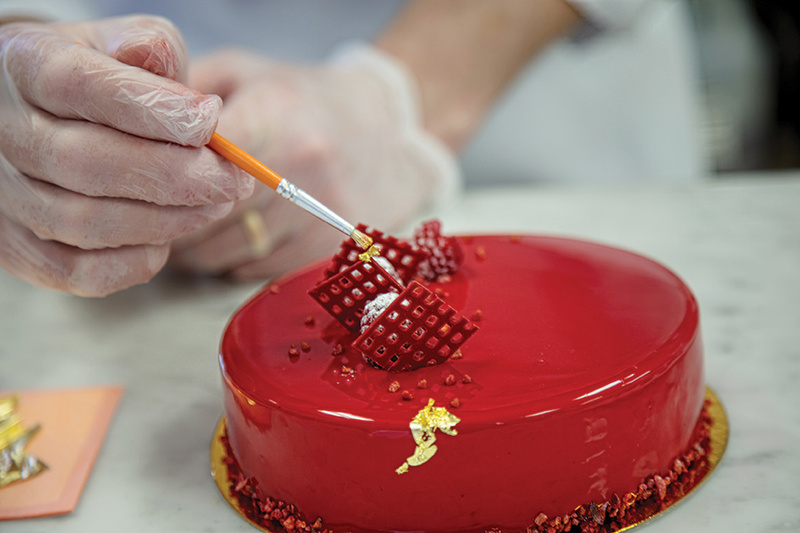 Then in 2012, Dessert Professional Magazine ranked him in the top 10 of American pastry chefs. 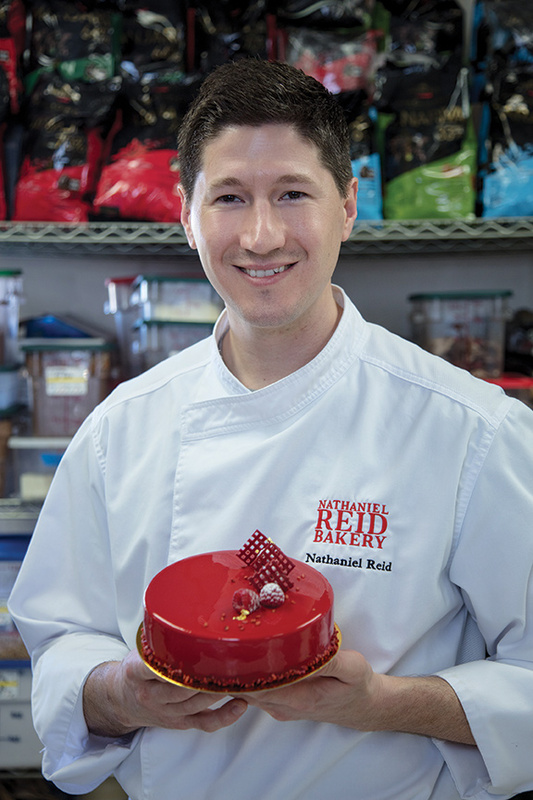 Reid has been all over the world honing his craft, and now he has returned to his roots and opened Nathaniel Reid Bakery in Kirkwood. Wasting no time, he changed his major at Mizzou and would later attend Le Cordon Bleu in Paris. That's when he started to pick up his acclaim as a chef; training all over the globe in preparation for his goal of opening his own bakery. And with a little help from his wife, that bakery was destined for his childhood home of Missouri. “My wife actually pushed Missouri more than I did. It's like when Mom suggested that I become a chef and, like Mom, she was right. Sometimes life hits you upside the head and tells you what to do,” Reid explains. 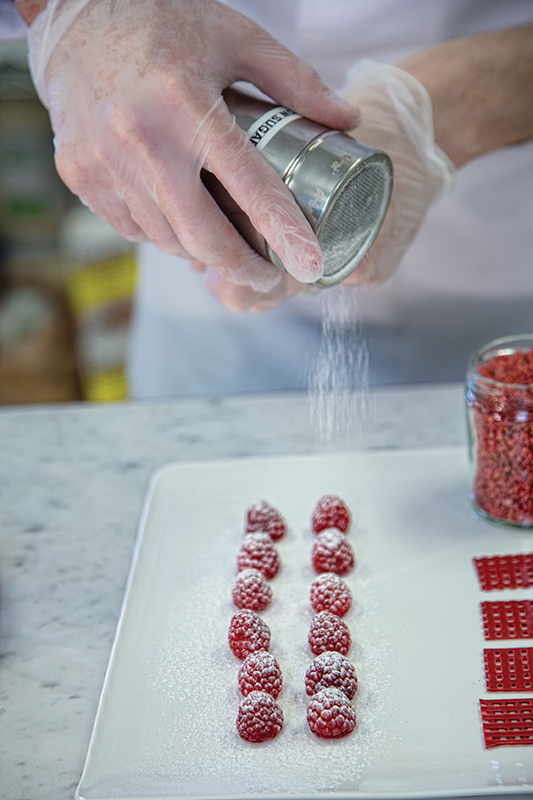 When Reid creates something in his bakery there is a surprisingly detailed process. First, there's a ton of research that needs to be done: What's the dessert, what's the taste and texture, how will the season factor in and how he will be able to produce it in large quantities? Then comes the creation stage where he slaves over everything to get the recipe and presentation just right. This step involves a lot of testing, tasting and going back to the drawing board until it's absolutely perfect. Finally, Reid puts the product on the shelves and leaves it for his customers to make the final say. Then, yay or nay, a dessert is never truly complete. It's a perpetual cycle of re-imagining the dessert and constantly evolving it. Out of all of Reid's many accomplishments, his bakery ranks at the top, but it didn't happen overnight. It took a decade of work and a lot of help from his family. As Reid explains, “It's sometimes tough to see the top of the mountain, and you don't always realize how far you've already come, but when you do stop and take a look back it's amazing. So, keep stepping forward and working until you get to the top. Then keep going.” These are words he extends to anyone trying to make their dreams a reality. 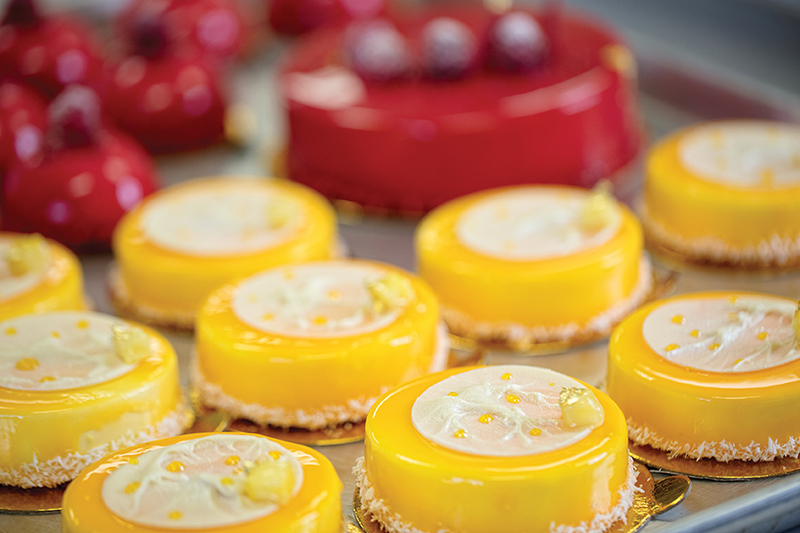 If you haven’t already tried one of Reid’s delectable desserts, come down to Nathaniel Reid Bakery where they'll be serving up a bunch of Mother's Day-inspired treats this month. Or, you can unleash your inner chef by joining one of Reid's cooking classes.